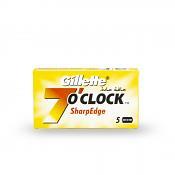 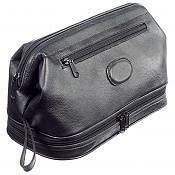 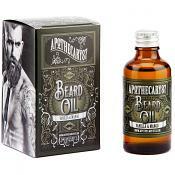 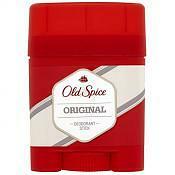 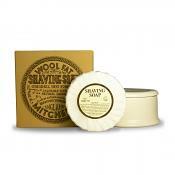 Buy high quality deodorants and body sprays at the best possible prices from The Shaving Shack. 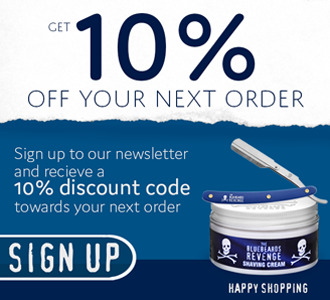 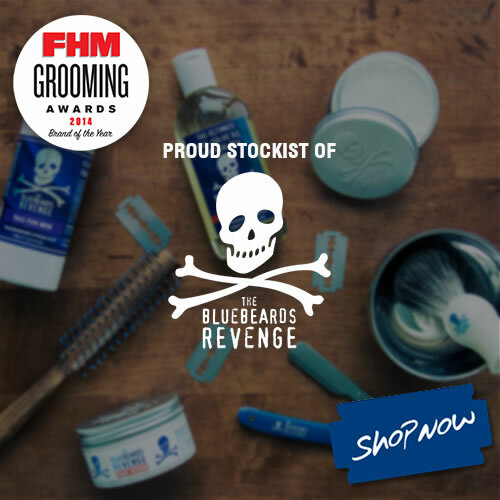 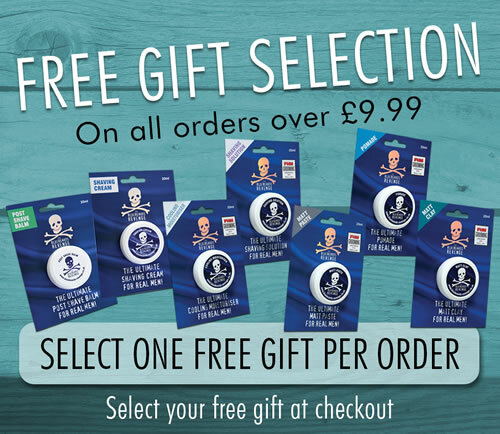 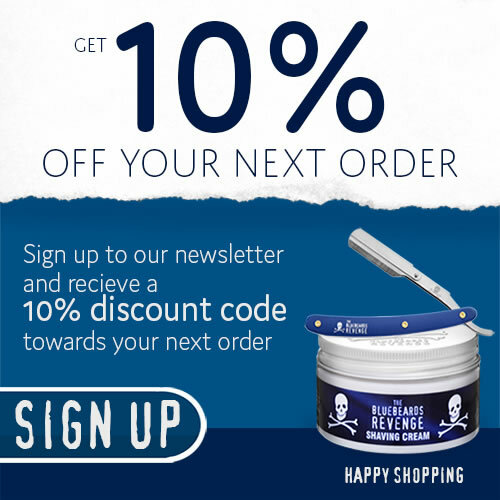 An everyday essential that's been turned up a notch by The Shaving Shack, featuring premium brands like The Bluebeards Revenge using the best ingredients to leave your body smelling fresh and revitalized. 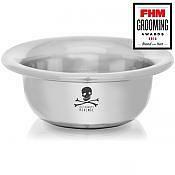 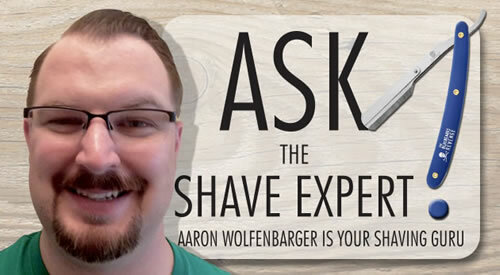 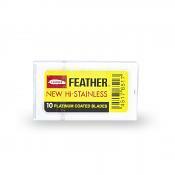 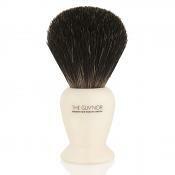 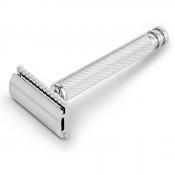 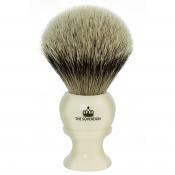 And don’t forget we offer flat fee delivery on all orders placed at our online shaving shop.